Newly Engaged? Join the email list! 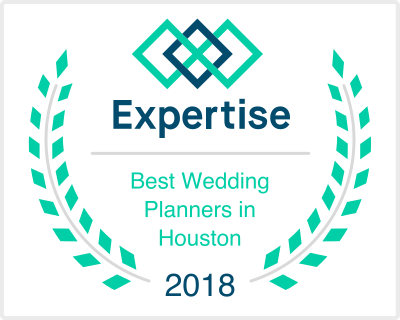 HoustonWedTalks is an intimate wedding planning workshop that focuses on building your wedding design alongside Wedding Pros. Play with linens, mix and match with chargers, explore wedding day stationery, and visualize your wedding in person! Any one currently planning their wedding. We encourage our brides and grooms to join us, and feel free to invite your maid of honor or mother to attend! Upon arrival, you can expect to be greeted with a chilled glass of champagne or La Croix and a Wedding Design Inspiration Guide. We will have some guest speakers touch on topics relevant to wedding design or the planning process and you'll get to play with flowers, linens and paper products to design your perfect table top! We'll advise on selecting color palettes, helping decide what you're wedding party will wear and chat about wedding decor. Leave feeling inspired and ready to book your Creative Team!